He formerly taught courses in human-information interaction, interface design and testing, and digital libraries. He heads the Interaction Design Laboratory at SILS. His Ph.D. is from Wayne State University in mathematics education with an emphasis on educational computing. 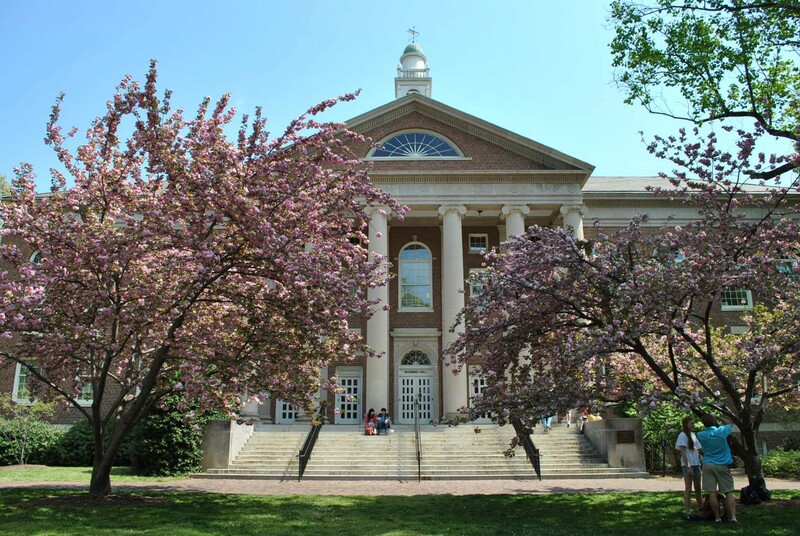 He was previously professor in the College of Library and Information Services at the University of Maryland and a member of the Human-Computer Interaction Laboratory (1983-1998). He was Principal Investigator for the Results Framework Project funded by NSF (2008-2011) and organized the Information Seeking Support System Workshop with NSF support in June of 2008. He was the PI for a collaborative project funded by the National Cancer Institute to develop usability guidelines for personal health records (PHRs) and PI for a NSF project that investigated the efficacy of Second Life for preserving ephemeral information. He led the development of a digital video repository, The Open Video Project (1999-present) and was PI for a NSF-funded project to develop and test interfaces for video retrieval and browsing (Agile Views for video browsing: Advanced surrogates, control mechanisms, and usability). He was the PI for a NSF-Library of Congress grant Preserving Video Objects and Context: A Demonstration Project that developed strategies for harvesting and preserving digital video context. He was PI for multiple grants from the National Science Foundation's Digital Government Program that focused on helping people find and understand government statistical data, Integration of Data and Interfaces to Enhance Human Understanding of Government Statistics: Toward the National Statistical Knowledge Network. He was PI for a U.S. Department of Education Challenge Grant project, the Baltimore Learning Community. He received a Google Faculty Research Award in 2010 to support work on banner blindness in web search (with Felix Portnoy). He received an IBM Faculty Research Award for 2006-07 to work on digital video surrogate creation and metadata evaluation (with Yaxiao Song). He also received a Google Research Award to develop the Information in Life Video Series (2007-08) for the UNC-CH YouTube Educational Video Channel. He also led a project Annotating Structured Documents, supported by Microsoft. Professor Marchionini served for ten years as the Director of Evaluation for the Perseus Project (a digital library devoted to classical culture) and served for two years as the General Editor of Hypertext Publications for the Association of Computing Machinery. He was the Conference Chair for ACM Digital Library '96 Conference and for the 2006 ACM/IEEE Joint Conference on Digital Libraries. He was program chair for the 2002 ACM/IEEE Joint Conference on Digital Libraries and Americas-chair for the ACM SIGIR 2005 Conference. He served as an at large member of the board of directors for the American Society for Information Science & Technology from 1998-2001. He served a four-year term (2006-2010) on the Biomedical Library and Informatics Review Committee of the National Library of Medicine. 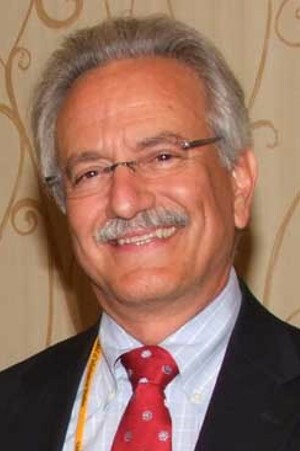 Dr Marchionini served as President (2009-10) of the American Society for Information Science and Technology . He is editor for the Morgan-Claypool Synthsis Series of lectures/monographs on Information Concepts, Retrieval, and Services. He was Editor-in-Chief for the ACM Transaction on Information Systems from 2002-2008. Professor Marchionini has had grants or contracts from the National Science Foundation, Council on Library Resources, the National Library of Medicine, the Library of Congress, Bureau of Labor Statistics, Kellogg Foundation, and NASA, The National Cancer Institute, Microsoft, among others. He has published over 200 articles, chapters and reports in a variety of books and journals. He is author of a book titled Information Seeking in Electronic Environments published by Cambridge University Press, and Information Concepts: From books to cyberspace identities published by Morgan-Claypool. He serves or has served on the editorial boards of the Journal of the American Society for Information Science, Information Processing and Management, Journal of Biomedical Discovery and Collaboration, Library and Information Science Research (1997-2007), Information Retrieval, Journal of Network and Computer Applications (1996-2007), Journal of Digital Information, Educational Technology, ACM Journal on Computers and Cultural Heritage (JOCCH), New Review of Multimedia and Hypermedia, and the International Journal on Digital Libraries.